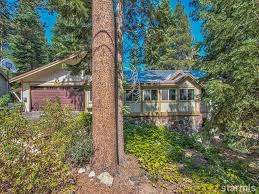 The houses on Country Club drive share a backyard with the Lake Tahoe Golf Course and the Truckee River. A combination of remodeled homes and new development, when you walk out your door you will see mountains all around, including the popular rock climbing spot – Twin Peaks. 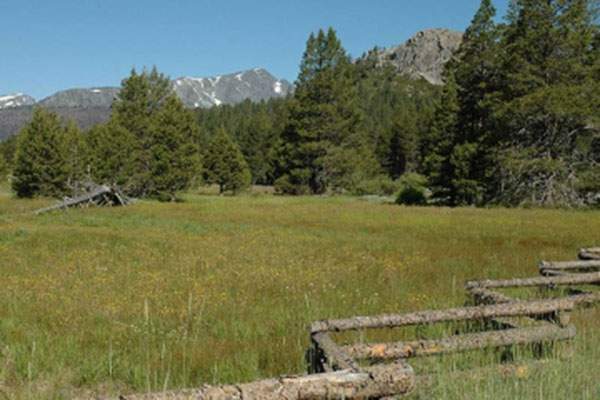 The trails along the river and into the Truckee Meadows are great for walking, jogging, and biking. 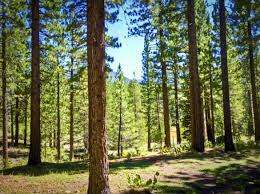 Tahoe Paradise Park and Lake Baron are not too far away, a great spot for a picnic and family fun. 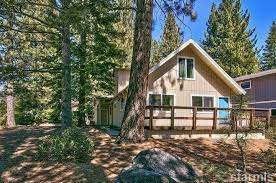 If you have any questions about Real Estate in Lake Tahoe or specifically about one of the Tahoe homes for sale presented below in the Country Club Estates neighborhood, contact me today.